Dustcontrol UK is set to exhibit its range of centralised vacuum systems at Southern Manufacturing 2019 (5-7 February, Farnborough). Specifically, the team will be showcasing the firm’s DC-11 module at stand B270. DC-11, which comes in several variants, is an optimised stand-alone unit for source extraction and industrial cleaning. The system has been designed to service up to six normal extraction points or several cleaning outlets simultaneously, and is modularly built, meaning it can be tailor-made to suit any engineering environment. 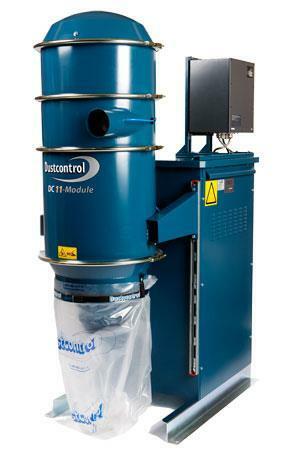 Dustcontrol will host live demonstrations of its vacuum systems at the event, to showcase their dust extraction capabilities.